More photos submitted by our readers to our Flickr Group. 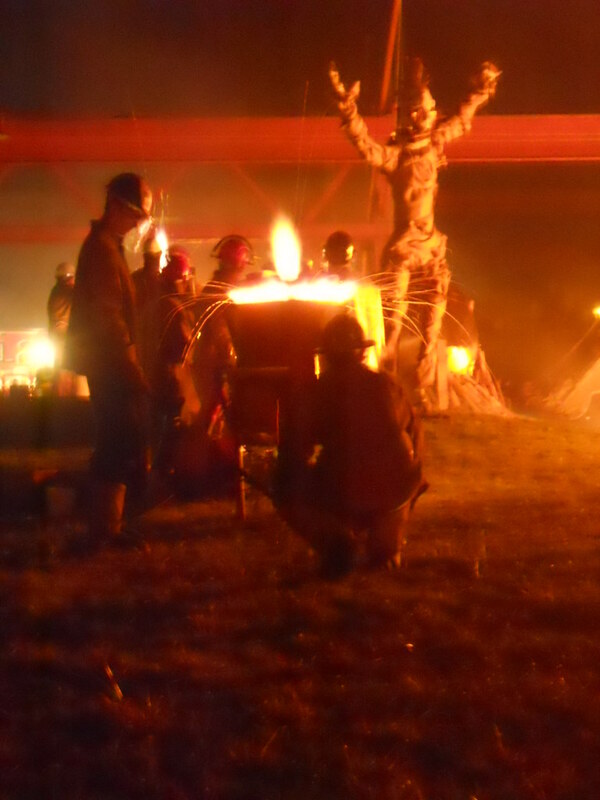 Also from the Iron Pour. Photo © Don Rogers. We love seeing your photos of Providence and neaby areas. Join our Flickr Group and submit your photos and we may feature them here.